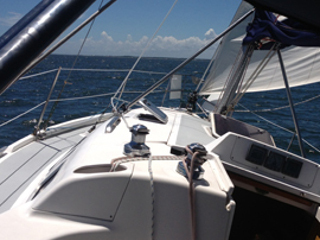 Fun Sails Are Great For Romantic Getaways, Family Fun, Social Events and even Corporate Charters. 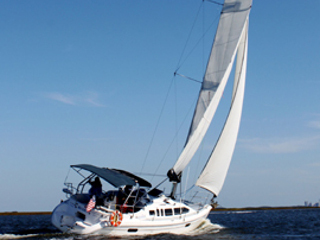 Relax and enjoy a sail… On the beautiful waterways of Fernandina Beach to Cumberland Island and the Atlantic Ocean, or sail from Jacksonville. Choose your location and time. 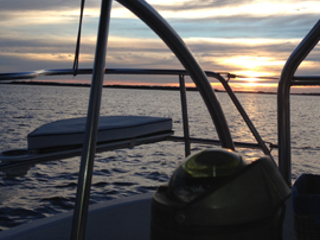 Explore the beautiful Cumberland Sound See Dolphins, Fort Clinch, and Wild Cumberland Horses. 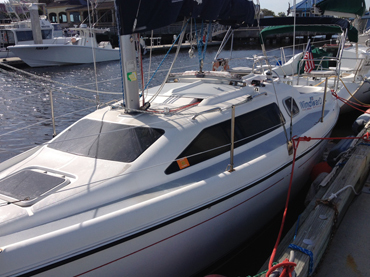 Sail with One of Our Friendly USCG Licensed Captains. Up to 6 people or children (kids can ride too). Up to 12 passengers on the Catamaran. 48 hour cancellation policy. No charge for inclement weather cancellation(rain/lightning).